The BUSH RANGER is our combination bike for bush riding and road cruising. It’s set up well to take lots of rough treatment if hitting fire trails but also it’s designed to offer good handling and comfort if you want to use a bike with suspension forks for road cruising. 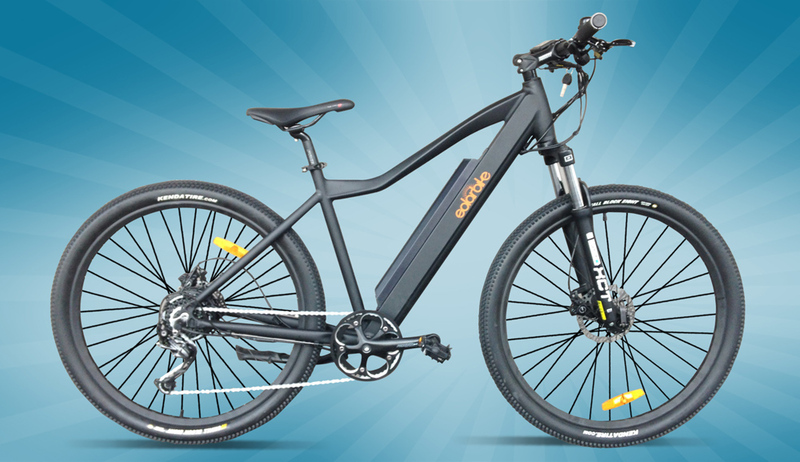 It’s key features include a very high capacity lithium ion battery integrated into the frame for extended riding range and handling, 8fun rear hub motor, front and rear hydraulic disc brakes and high end SHIMANO Alivio gear shifting. All components are high spec and this is one tough bike that has both road cruising and off-road design elements.